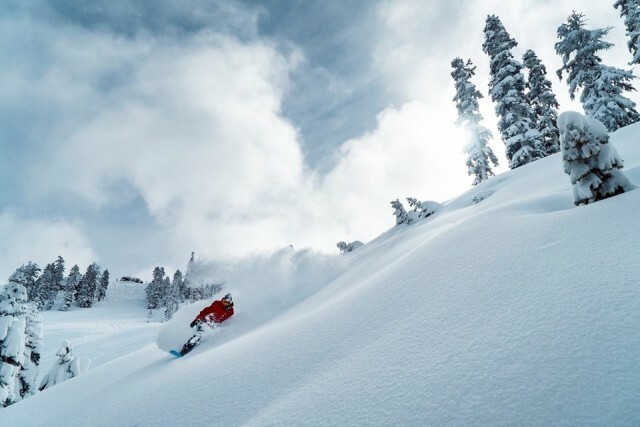 More mobility around the base of Alta, an on-mountain learning center at Park City Mountain, and lodge renovations at Snowbasin highlight the first-to-open resorts in Utah. 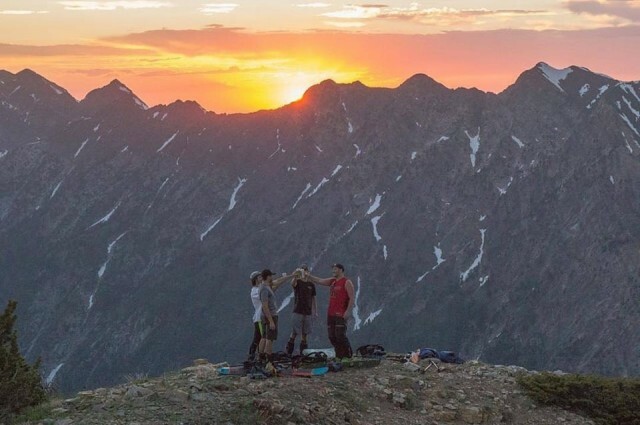 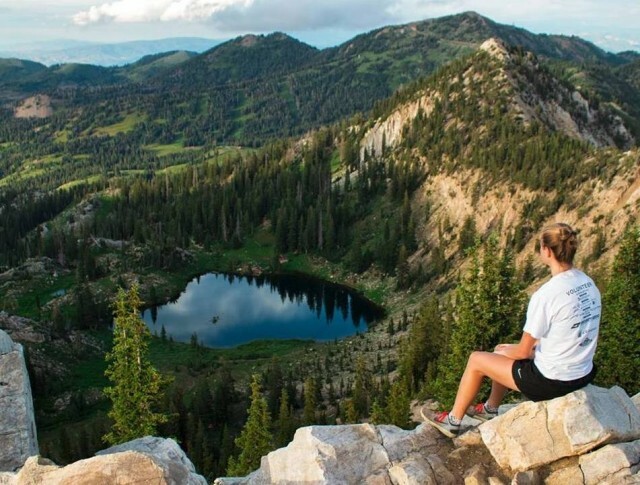 The days have lengthened, the sun is higher in the sky and the wildflowers are out, as Utah’s winter resorts put on their summer best and welcome the offseason. 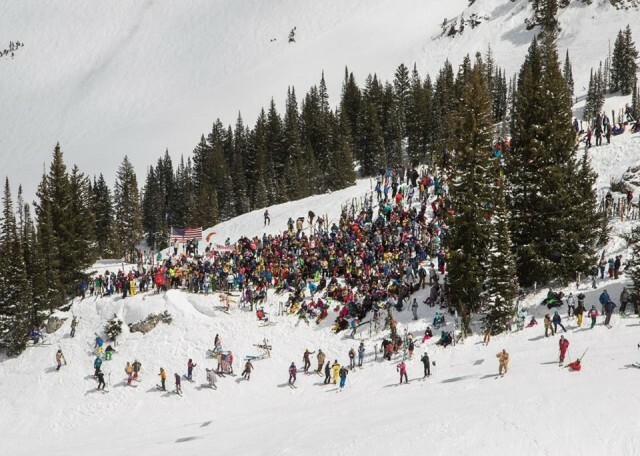 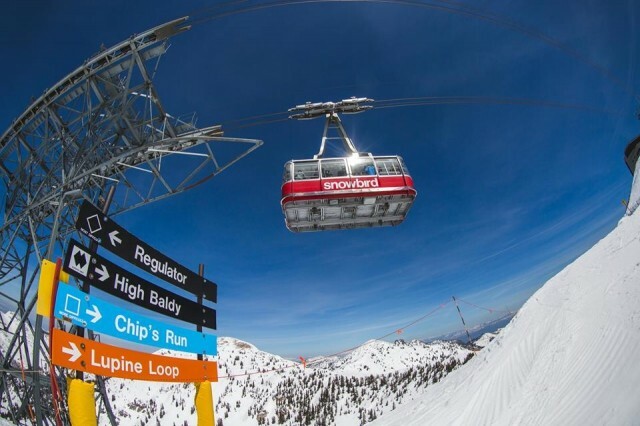 Alta Ski Area has cleared a critical hurdle in its effort to enlarge parking and restaurants, and to upgrade lifts to improve flow around the mountain – including a tram to the top of Mount Baldy. 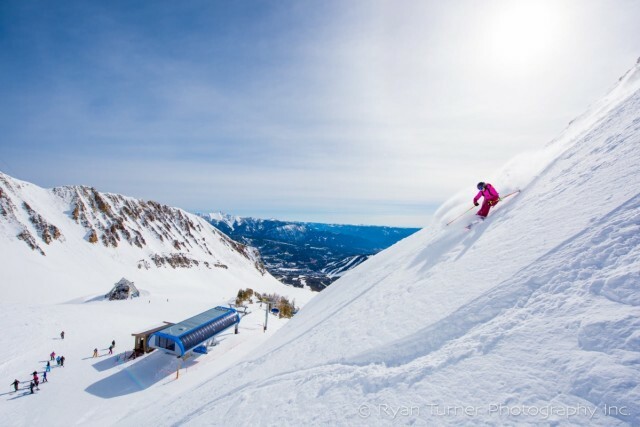 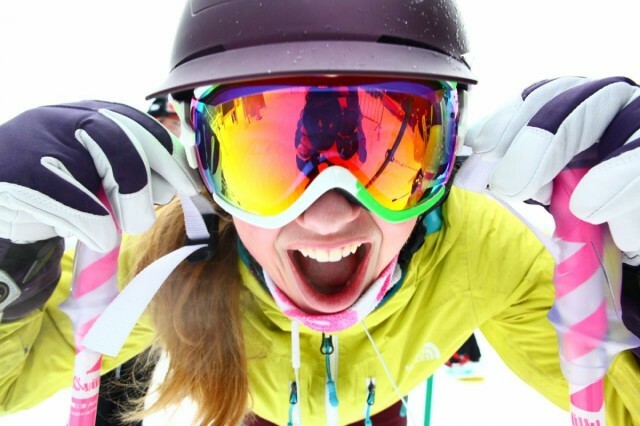 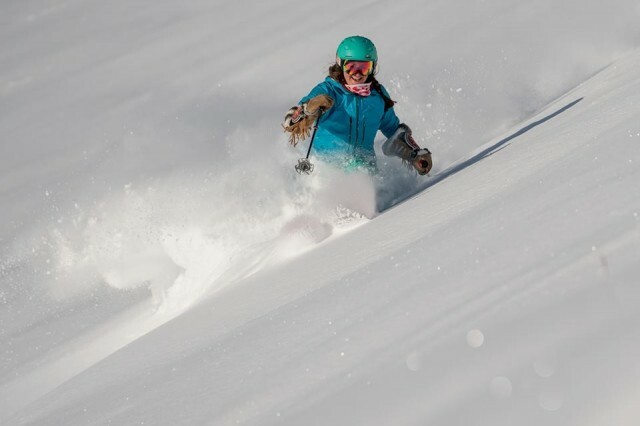 Another 5,800 of skiable terrain and 4,300 of vert can be added to the Mountain Collective portfolio as Montana’s Big Sky Resort has joined the multi-mountain ski and snowboard pass. 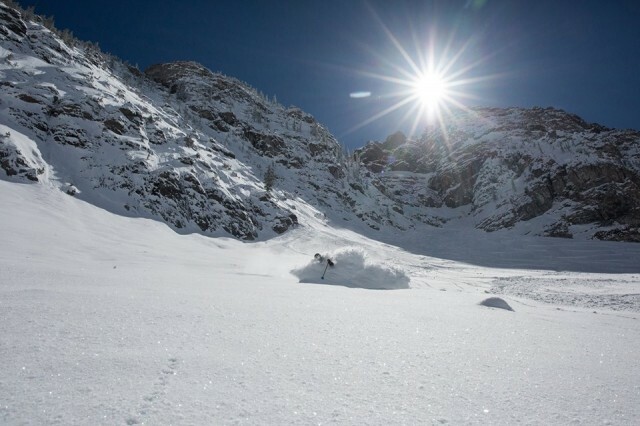 Few experiences on a mountain rival pushing off down a massive alpine bowl, with nothing in your way and infinite lines to follow. 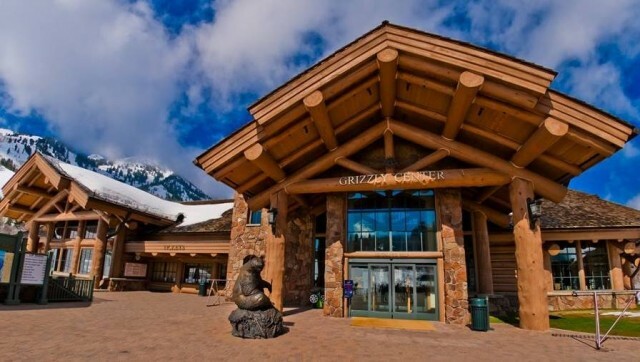 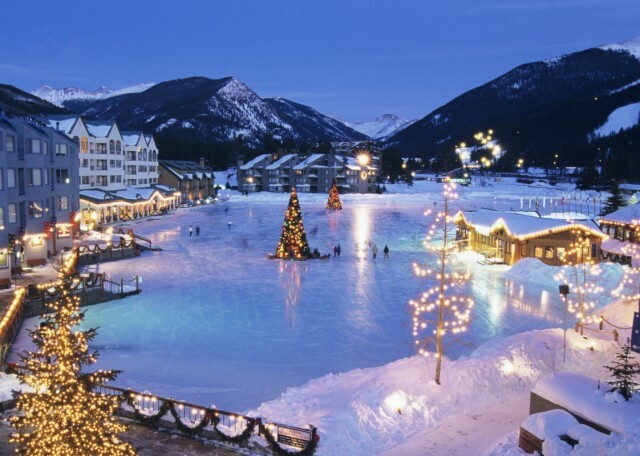 And the Rocky Mountain resorts have many to choose from. 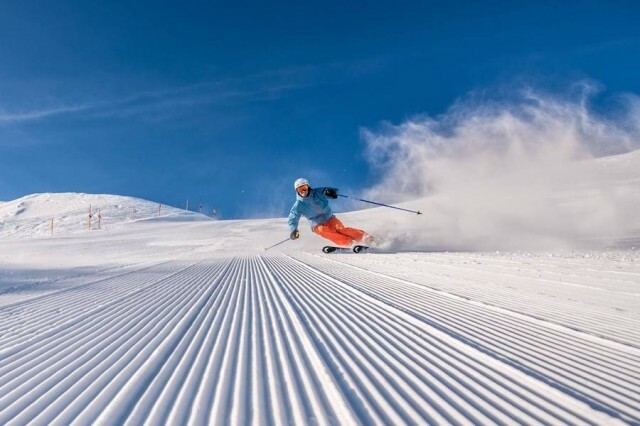 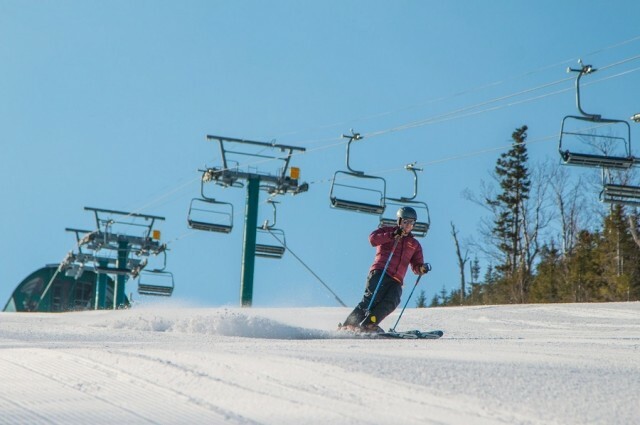 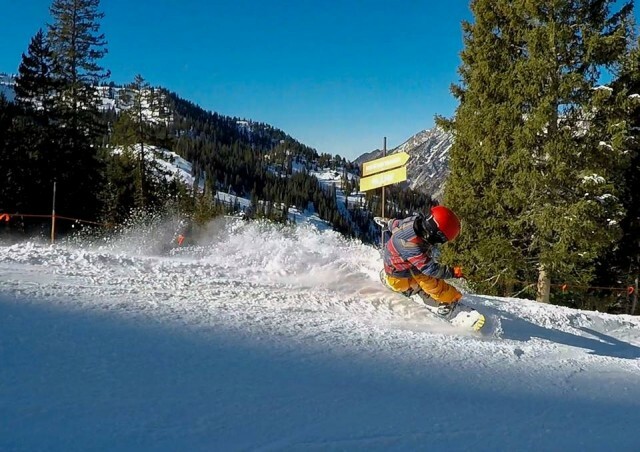 A couple of high-speed chairlifts, upgrades to base lodges and the end of night skiing in Park City make the list of top improvements at ski and snowboard resorts in Utah. 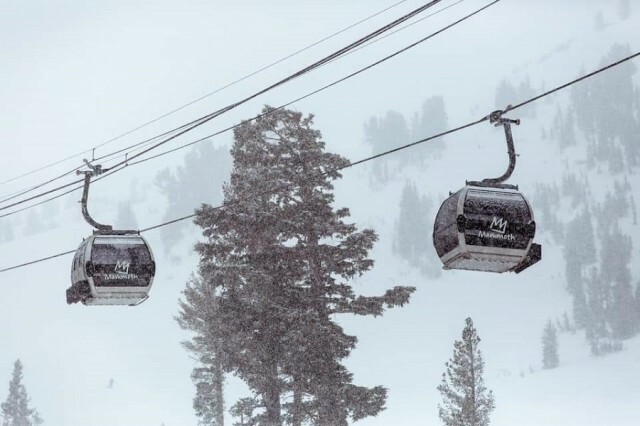 The B-rolls of early snowfall photos have started, and the usual suspects have already dropped their ropes on a new season. 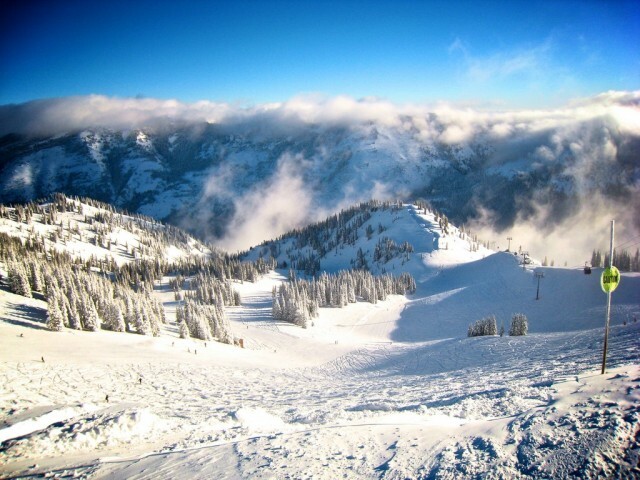 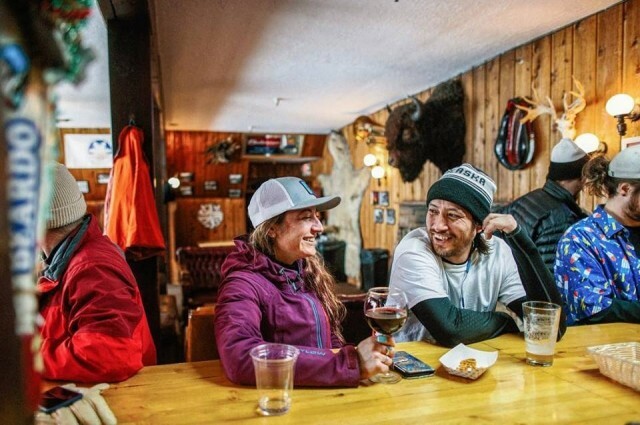 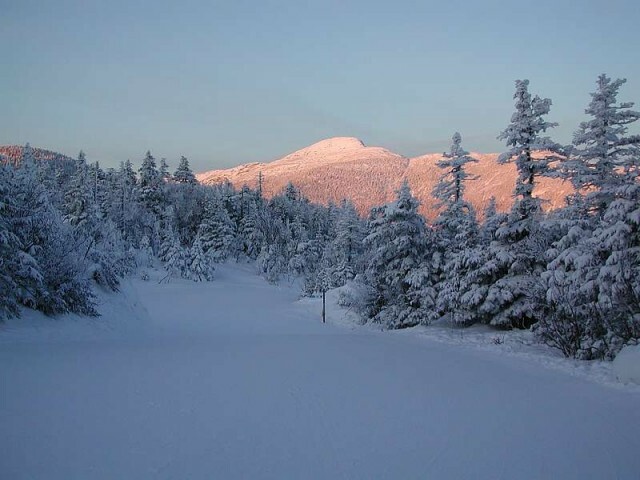 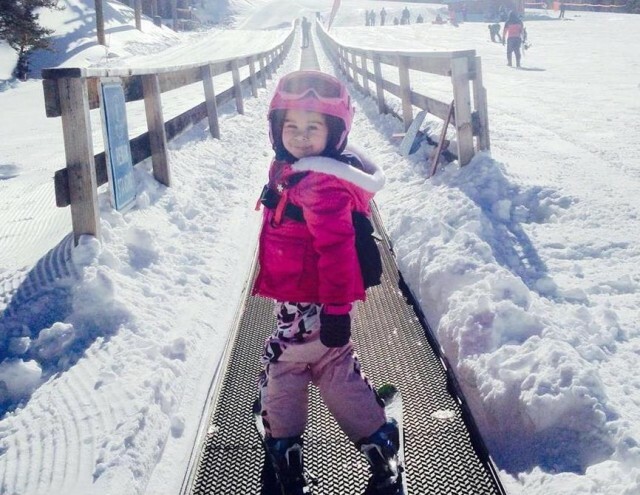 So the next question is: Where to ski and snowboard during the holiday season?